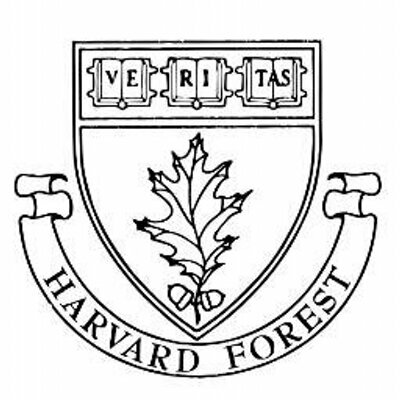 New England is a predominately forested landscape in which 80% of the forest is privately owned and patterns of land use are the result of diverse landowners acting individually in response to shifting social and economic conditions. 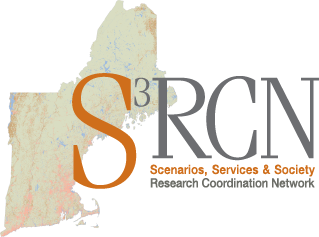 In aggregate, perspectives of regional stakeholders can help to inform the challenges and opportunities related to achieving sustainable land-use at the landscape scale in regions like New England. We conducted structured interviews with stakeholders—largely resource management professionals—working in fields related to land-use management (n = 57) to elicit their perspectives on the future of New England’s landscape. The responses were analyzed using qualitative content analysis and coded in terms of perceived challenges and opportunities for promoting sustainable land-use trajectories amidst conflicting priorities. The stakeholders overwhelmingly viewed ecological and social issues as interconnected rather than as distinct systems. They perceive the central challenges to sustainability to be: lack of funding and government support, increased development pressures, changing landowner demographics, and the difficulty of accounting for aggregate impacts in a dispersed planning context. The reduced ability of landowners to derive market values from their land was an overarching concern, with parcelization, fragmentation, and poorly planned development viewed as having a disproportionate impact on the character of the land and the potential to exacerbate the negative impacts of other drivers such as climate change. Perceived opportunities for promoting sustainable futures include improving the liveability of urban areas and quality of urban planning to encourage more compact forms of development, and realigning monetary incentives to recognize the collective benefits that forested landowners provide. Download the full text of the publication here.